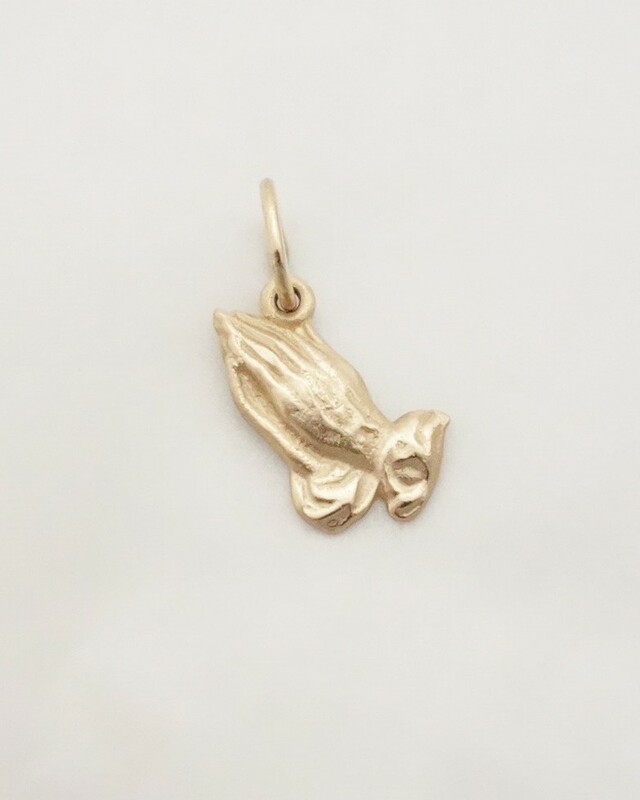 An adorable 14k yellow gold charm of praying hands is an expression of fidelity and loyalty to one’s faith. The physical ritual of putting one’s hands together in prayer can help calm a busy mind to focus on the higher power. 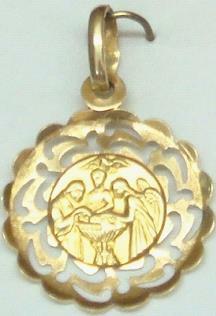 An 18inch* 14k yellow gold chain IS included but NOT shown. All prices are in Canadian dollars. 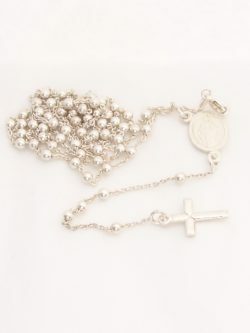 Sterling silver 24 inch*rosary from Italy. 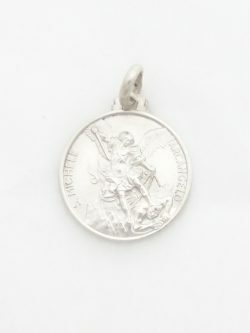 Beads: 3mm* Length of Chain: 24 inches* + 4.5mm* *all measurements are approximations.